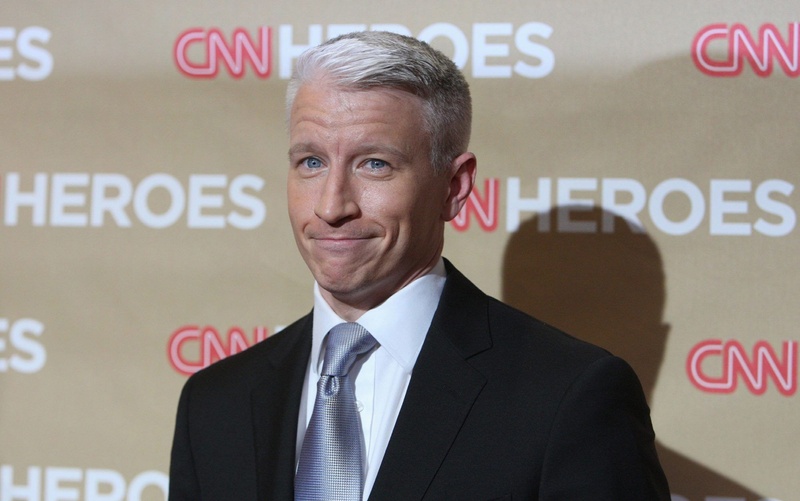 Now NoUAint Family I’m not to sure on this one but journalist and TV anchor Anderson Cooper has at long last publicly admitted to being gay. Cooper made the announcement in an email to writer Andrew Sullivan. Aight now there has long been suspicion of Cooper’s sexuality and now he has finally revealed the truth. This entry was posted in Entertainment News, Gossip and tagged Anderson Cooper, Announcement, coming out, email, gay, journalist, sexuality, TV Anchor. Bookmark the permalink.